Most of the decisions that affect your daily life are made at a local level by neighborhood organizations, city councils, county boards, mayoral administrations and so on — so don't let these groups off the hook. Amendment 64 allows municipalities and counties to choose whether to ban or allow cannabis businesses, and the majority of Colorado communities still prohibit them. A number of towns and counties have also discussed stricter limits for home-growing, even for medical patients, while a few have tried to address issues such as social consumption and cultivation health standards. Have an opinion? Share it at a public meeting. Sternly worded emails might get some attention from elected officials, but if you really want them to know who you are, force them to stay at a boring meeting past 10 p.m. to hear your testimony. Just as you should watch local officials, it's important to keep an eye on what your state lawmakers are up to. Colorado's legislators have become more educated on the science behind cannabis in recent years, and a lot of that is thanks to advocacy efforts. 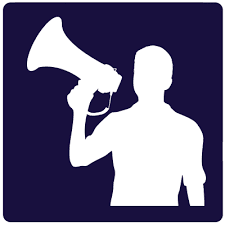 If you're like most people and can't attend legislative sessions and hearings to voice your opinion, you can always study the Colorado House and Senate meeting recordings that are posted online, then reach out to your state rep or senator. The Colorado Legislature ended its session on May 9, but not before considering some pretty crazy pot bills. 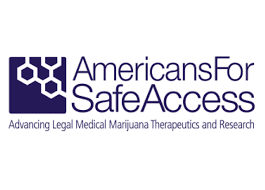 Measures that would have proposed a tracking agent for commercial marijuana plants or a tracking system for legal pot buyers were defeated after extensive public input in 2018, while bills that added autism and post-traumatic stress disorder to the list of conditions approved for medical marijuana passed in 2017 and 2018, respectively, both buoyed by heavy public support. 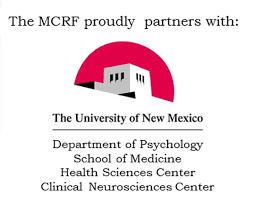 In New Mexico, there is the New Mexico Legislature Website Video Tutorials, that shows you how to track all New Mexico Legislation through the My Roundhouse tool, how to find your Legislators and how to find specific legislation. There's no shortage of groups advocating for cannabis, but it can be hard to pick one specific cause that deserves your time. 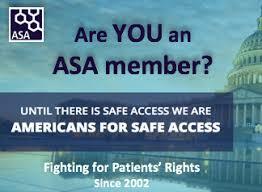 While you can always join broader national groups focusing on cannabis rights as a whole, such as the National Organization for the Reform of Marijuana Laws (NORML), Drug Policy Alliance, Americans for Safe Access, Students for Sensible Drug Policy or Marijuana Policy Project, there are also groups that fight for more focused causes. 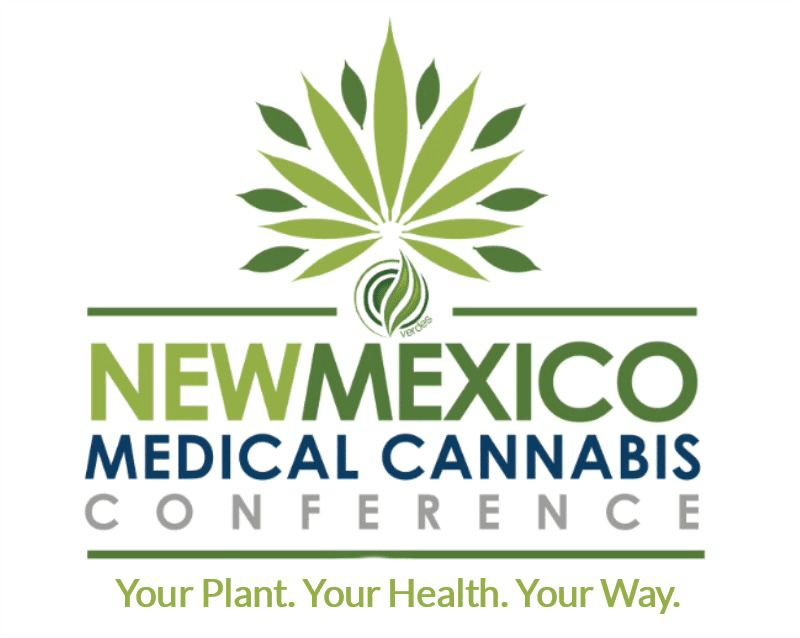 Organizations that represent medical marijuana patients, minorities in cannabis, health-care professionals, women, veterinarians, autistic children, veterans, recreational consumers and many other demographics are out there and eager for new members. All you have to do is ask. The best advocate is an informed advocate. 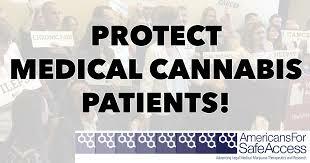 The history of medical cannabis advocacy is a rich one, filled with brave individuals like you. The key to being an effective advocate is a firm understanding of our history, the political landscape in which you are operating, the rules of engagement and the ability to articulate your needs. In order to be an effective advocate, you will need to find your voice. The training in this section will help you merge your personal experiences with strategic messages that will help you meet your political goals. Every political campaign will include a variety of strategies and tactics. This section will expose you to several strategies you can utilize in your advocacy and give you step by step instructions on how to master them. 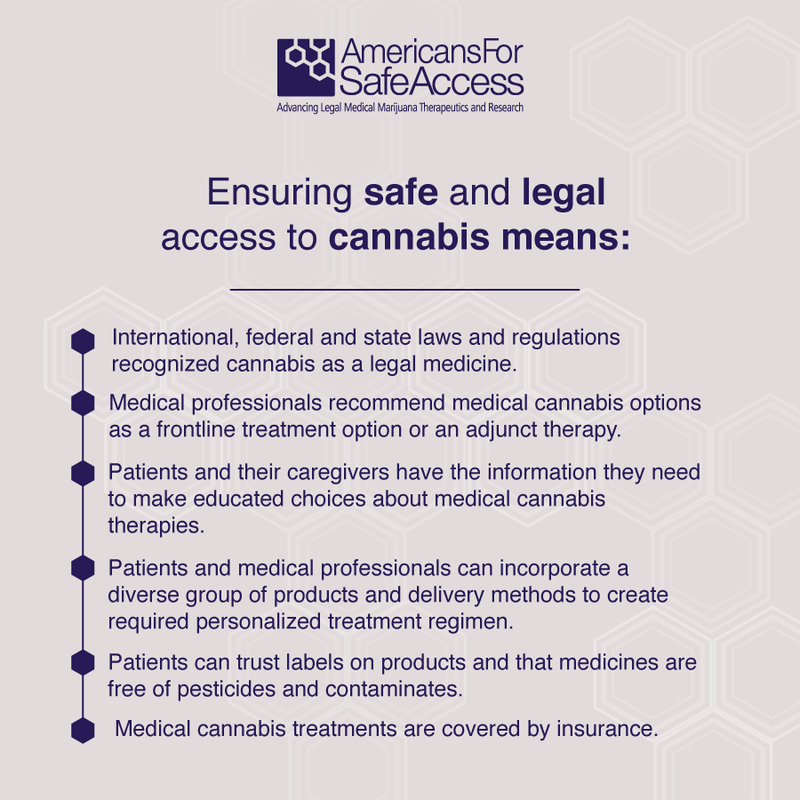 While it is true that a few individuals can accomplish a lot, it will take a strong, vibrant movement for us to achieve our ultimate goal - safe and legal access for all Americans. This section will give you the tools you need to build a strong movement that will help you reach your political goals. When joining a movement, you are making not only a commitment to an issue, but a commitment to other individuals in our struggle. In our movement, our brothers and sisters are vulnerable to criminal sanctions. This section will go over programs and projects you can incorporate into your advocacy that support our movement. Everything you need to be an effective activist: handbooks, outreach materials, graphics and more! 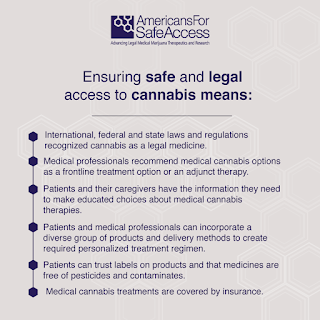 Purchase The Medical Cannabis Advocate's Handbook on Amazon Kindle! Just because there's a lot of something doesn't mean you can't have more. The thought of legal cannabis is still very new, even in Colorado, and there's a good chance that you're not wholly represented — or maybe the group that's currently representing your category isn't pushing the interests you'd prefer. Either way, the opportunity is there to motivate like-minded cannabis consumers to come out of the closet. If you're scared of starting a nonprofit to support a federally illegal substance, then start small with a Facebook group or weekly get-togethers through Eventbrite or Meetup.com. Our weekly Cannabis Calendar lists pot-infused yoga sessions and art classes, but it's also stocked with industry shindigs and advocacy events in the metro area — and even we can't keep up with all of them. 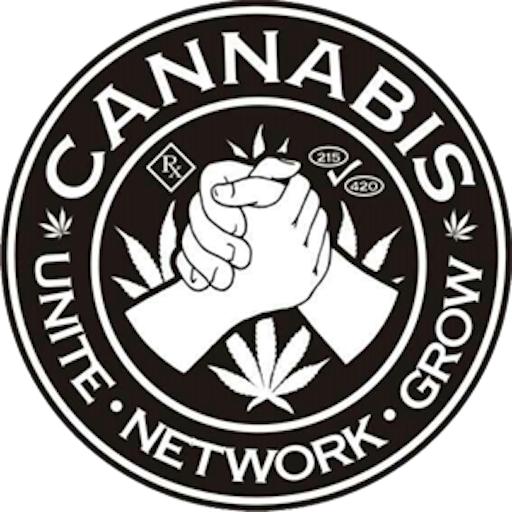 Support groups and networking parties are hosted weekly for everything from the hemp-derived-CBD industry to parents with children who use medical marijuana. They're often attended by some of the Denver cannabis scene's movers and shakers, many of whom are happy to give advice or lend their support to the right cause. Recreational classes, parties and events are frequented by many of the same faces, and they often get into policy discussions, too. Figure out potential allies and ask them for advice — but also learn who to avoid. Obtaining the right to consume cannabis seems like a huge victory, and rightly so. It took years of lobbying by groups like Safer Alternative for Enjoyable Recreation, Students for Sensible Drug Policy and the Campaign to Regulate Marijuana Like Alcohol to even get Amendment 64 on the ballot, but there are plenty of people who don't think it went far enough. Whether you agree with their stances or not, activists like Miguel Lopez or Larisa Bolivar continue to piss off authority as they try to protect minorities from industry consolidation and consumers and caregivers from law enforcement persecution. Recent retail legalization efforts in Arizona and Ohio were both opposed by large factions of cannabis advocates, largely because both catered to a small network of pot-business licenses that limited market access. Don't let the rush for legalization result in an unwelcome compromise. As with any political issue, you have to be prepared for the reality that not everyone will agree with you. In fact, some will oppose you to the point of boiling anger — but you'll have to get over that. Even if you completely disagree with everything they say, it's still beneficial to engage your opposition in dialogue. On top of learning about their biggest disputes with what you're pushing, you might even reach a compromise. Both Denver and Colorado officials routinely force all sides of cannabis stakeholder issues to sit in the same room until something close to a consensus is reached. Even if you can't get on that exclusive list of stakeholders, the meetings are public and allow comment from the audience. Attend those meetings to make sure you're heard, but remember to listen to other voices, too.